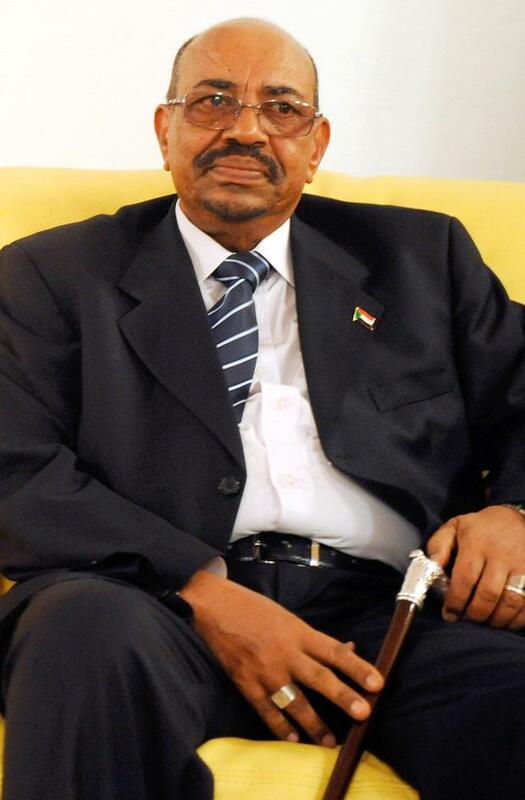 Sudan’s ruler Omar al-Bashir – who has been in power for 30 years – was removed as president yesterday and arrested by the military. The coup followed months of on-and-off popular protests that culminated in clashes between his loyalist security branches and the uniformed armed forces. Ahmed Awad Ibn Auf, the country’s defence minister and army chief, declared a three-month state of emergency and said the military council would be in power for two years. The country’s airspace would also be closed for 24 hours. Tens of thousands of Sudanese marched through the capital Khartoum in celebration, chanting anti-Bashir slogans. Earlier, the country’s state broadcaster was seized by the military as protesters gathered at a mass sit-in in front of the armed forces headquarters. In a strongly worded statement, the main organisation behind the demonstrations, the Sudanese Professionals Association, said the military would reproduce the same “faces and institutions that our great people revolted against”. It urged people to continue the sit-in and to stay on the streets of cities across the country. “Those who destroyed the country and killed the people are seeking to steal every drop of blood and sweat that the Sudanese people poured in their revolution,” said its statement. State news agency Suna reported all political prisoners across the country would be released. A son of Sudan’s main opposition leader said Mr Bashir was under house arrest with Muslim Brotherhood leaders, according to Dubai-based al-Hadath news channel. Mr Bashir took power in a 1989 coup and is wanted on international charges of genocide for his role in violence against non-Arab minorities in the Darfur region. He had recently sided with Saudi Arabia, cutting the country’s ties with Iran and supplying young men to fight the Saudi and United Arab Emirates’ war in Yemen. At the request of Gulf allies, the administration of US President Donald Trump removed Sudan from its list of sanctioned nations last year.